Because Portuguese soccer players know all about audio quality. Buy those and give the to someone at work as a prank. 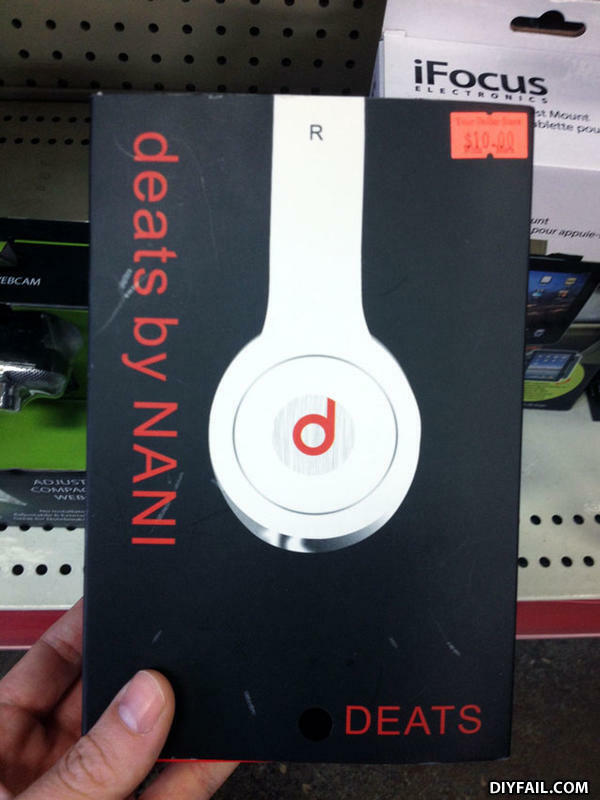 Deats by Nana. That sounds reliable. Deets by Bre. Tetter bhan Btesa yb eDr. Once there was an ugly barnical, He was so ugly that everyone died.